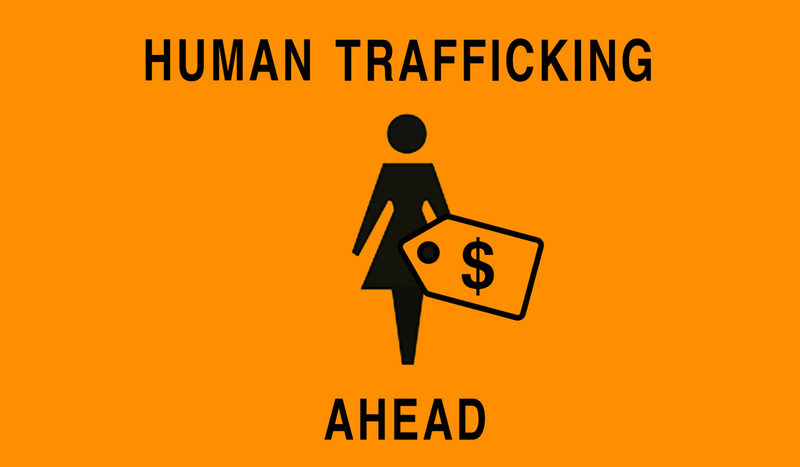 Human trafficking—modern day slavery—occurs in nearly every country in the world, and every state in the U.S. It also happens in the San Francisco Bay Area on a daily basis. This course provides a basic training on the issue, aiming to educate individuals on how to spot it and what to do about it in their own communities. If you work in a restaurant, click here for a course specific to the food services industry. If you are a hotel worker, click here for a course specific to the hospitality industry. This was a hard study but it was worth it for bettering my self with knowledge . This study was an interesting section let me tell you a lot there. I recommend this to those that do not have an understanding to what is human trafficking and what is involved and what goes on in it too.